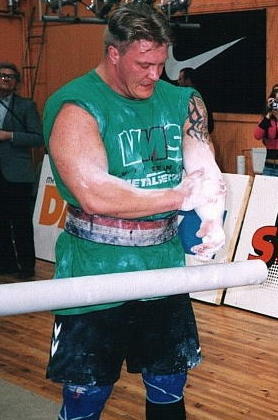 Tomi Lotta is a strongman from Finland. The country of Finland has produced some the best modern day strongman in the world. Tomi is new to the international strongman scene only having competed in a few international events. He has done numerous events in his home country. 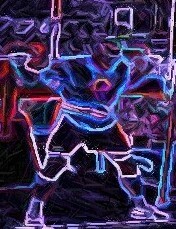 He is built in the typical Finnish strongman body type, long arms and legs. A body type that really seems to work well for modern strongman. Also makes for good deadlifting as well.